That was until Wednesday this week when I received an email from Blogger X. I know him as Blogger X so thats what we’ll call him. Now BX may have a regular slot on the blog if these shots are anythinng to go by. 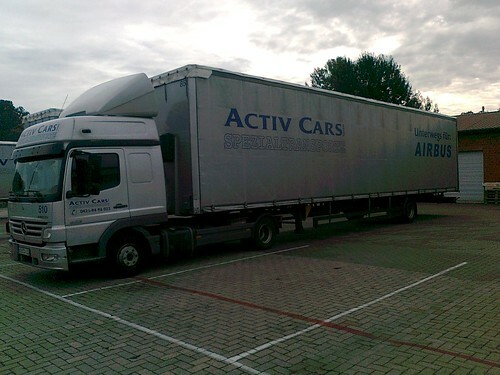 BX works at a company in North Wales that receive weekly deliveries from Activ Cars vehicles. Blogger X has said he will send some photos when ever one arrives, which i’m hoping may be weekly. BX sounds like he may be a keen photographer as he said he was hoping to get a photo of the above Mercedes Vario as it drove along but it arrived before he was ready…..I think we can let him off as it is his first attempt! 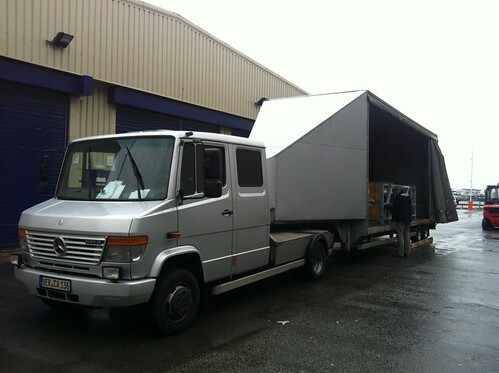 Below is a fully liveried Activ Atego at its German base. Keep your pics coming Blogger X. 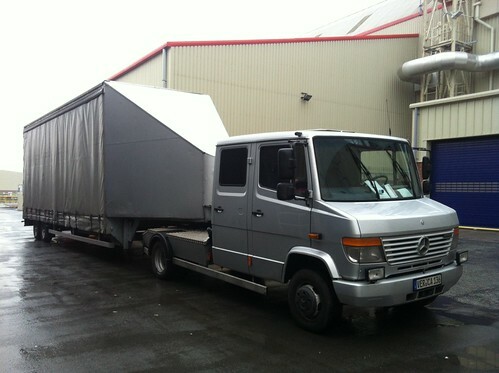 This entry was posted in Mercedes Benz, Mini Artics, Photos by truckbloguk. Bookmark the permalink.